The second race on the card but the first from our selections at the meeting see's the Unibet Novice Stakes over seven furlongs and in this Class 5 contest we have gone for Fox Champion. Silvestre De Sousa is on board as he starts his new role as retained rider for King Power racing this is a huge bonus with this horse holding a lot of ability. This Richard Hannon trained three year old has only had two starts and has not finished out of the top two yet. He won a nice event at Kempton on his latest start and if going well fresh after his lay off will be in the mix. The next race on the card see's the Class 3 Handicap over six furlongs and we have gone for two horses in this one with Naadir for trainer Kevin Ryan and Erissmus Maximus for Amy Murphy. Naadir has not been in the most sparkling form of late but has picked up his last three victories at this track with most of them coming over course and distance, he also won this race last year and really flourishes at this track. Erissmus Maximus for his female trainer handles this track really well and has previous at winning at this distance before, so has every chance on Sunday. 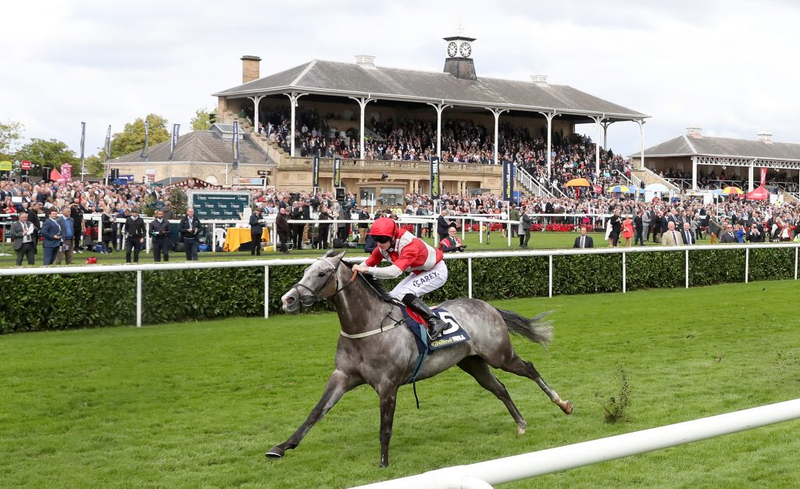 The feature race of the day at Doncaster on Sunday see's the Class 2 Unibet Conditions Stakes over 1 mile 3 1/2 furlongs and we have gone for the Roger Varian trained Willie John. This four year old colt made a nice start to racing by scoring nicely in a Class 4 at Yarmouth. He then backed that up with a Class 5 win at Doncaster where he was stepped up to 1 mile 2f. His latest run in a Group 3 at Longchamp was very disappointing and maybe came too soon for the unexposed colt but if coming back fresh on Sunday is the one to beat. The penultimate selection on Sunday see's the Class 4 Casino Handicap over 1 mile 2 furlongs and we have gone for the George Baker trained Infanta Isabella. This five year old is very unexposed only making six starts and in his two starts over this trip has not finished outside of the top two. Three starts ago he won a nice race at Leicester over this distance and then last time out at Newbury finished a good second and if progressing again has every chance. The final selection of the day from us comes in the second to last race and in the Class 3 Handicap over 1 mile 2 furlongs we have gone for the Andrew Balding trained Good Birthday. This three year old form owners King Power racing looks to have a great chance off the back of his two latest runs finishing second two starts ago at Windsor and then winning a nice event over a mile at Newbury. He will have to step up slightly but under these connections and has jockey SDS he should have every chance and the step up in trip looks to suit.